Cats are warm and furry, soft and cuddly. A cat can be a child’s best friend, but it won’t take directions very well! Cats can stretch and bend into what looks like graceful yoga positions. They can also be aloof and finicky. With such distinct personality traits, cats make great storybook characters. 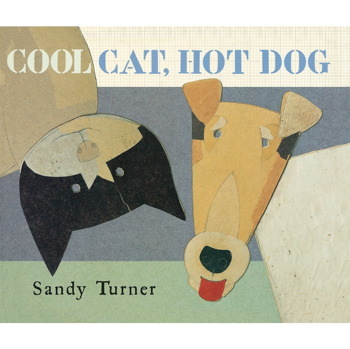 “Cool Cat, Hot Dog” by Sandy Turner. The whimsical illustrations in this book are made of collaged paper with ink details. Cats and dogs are different, but not exactly opposite in how they act. 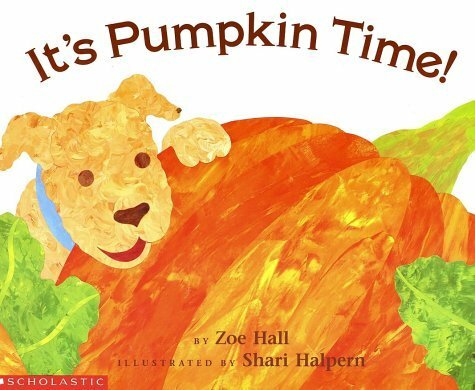 Cat says, “I can see in the dark.” Dog says, “I can roll around in the park.” Humorous, short descriptions of cat and dog antics will keep your pre-schooler laughing. “Hero Cat” by Eileen Spinelli, illustrated by Jo Ellen McAllister Stammen. Based on a true story, Hero Cat gives birth to a litter of 5 kittens, but then has to recue them all from a building on fire. “The Cookie-Store Cat” by Cynthia Rylant. Primitive illustrations with big blocks of color and scant detail show a cat living in a bakery and all the goodies he watches being baked. Recipes are including in the back of the book for seven goodies you can bake at home. “Calabash Cat and His Amazing Journey” by James Rumford. Calabash Cat is drawn in bold black lines with strong patterns that mimic an art form from the African country of Chad. 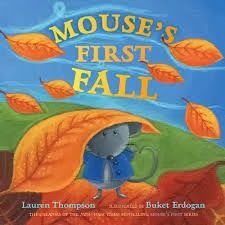 In this folk tale, a curious cat sets of on a journey to find where the world ends. He asks a camel, a horse, a tiger, a whale, and a bird, among others, and explores distant lands. Text is also provided in Arabic. “Drat That Fat Cat” by Pat Thomson, illustrated by Ailie Busby. Based on the story “An Know an Old Lady Who Swallowed a Fly,” this hungry orange tabby cat swallows larger and larger animals until HIC! He swallows a buzzing bee and hiccups everyone back out.